De Luze Single Barrel Extra is a selection of very old eaux-de-vie, only Grande Champagne from traditional 350 litre barrels. There are only 500 bottle available, a SINGLE BARREL Finish is the last station of this blend creation. 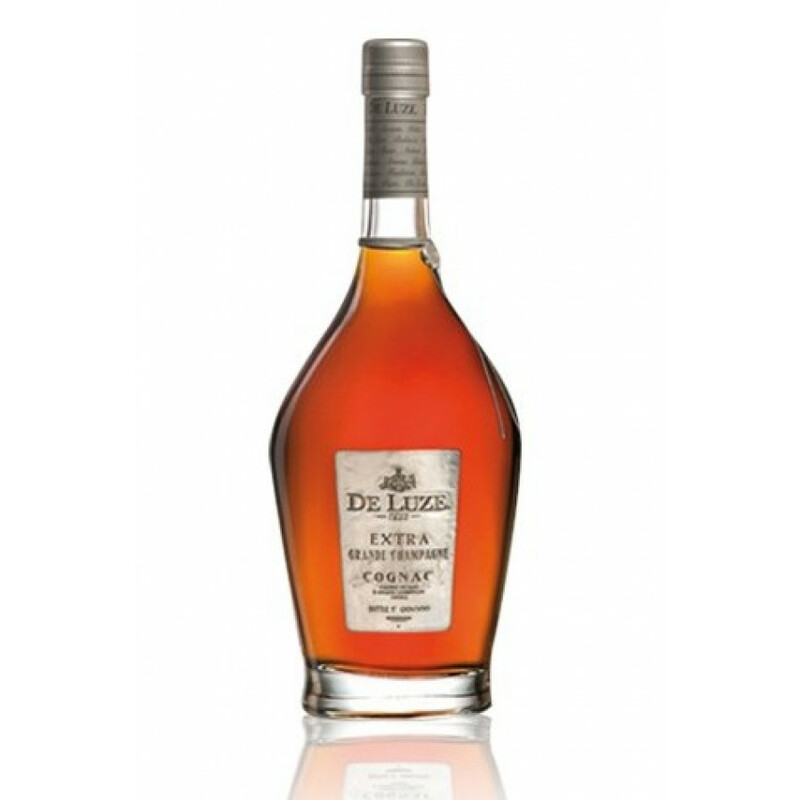 The cognac consists of eaux-de-vie that are over 50 years old. 40% ABV, 70cl and at a price of around 400 euros. This product won the ECMA Carton Award for Packaging 2009.